Starting next year, the Telangana State- State Eligibility Test (TS SET) will be a computer-based test. 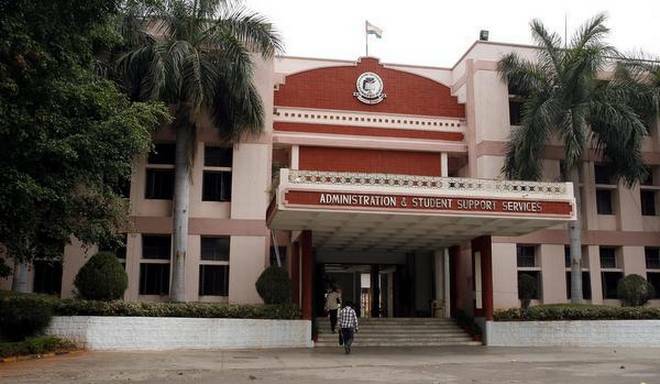 So far, the examination was held in the Optical Mark Recognition (OMR) sheet mode.A decision to shift the test to computer-based mode was taken by the Osmania University which has been accredited by the University Grants Commission to hold the TS SET till 2019. 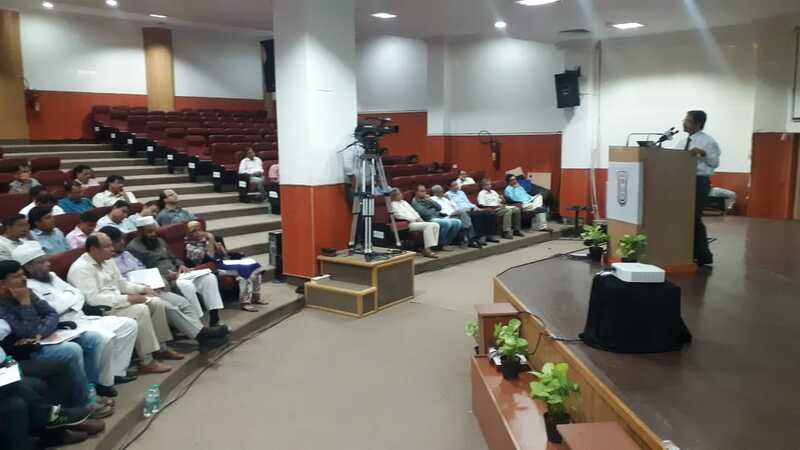 "The next SET will be con--ducted in June 2019 and it will be in computer-based mode," said Prof. S Ramachandram, Chairman, TS-SET and Vice-Chancellor, Osmania University. By going computer-based, the university administration wants to reduce manual work and also human interference in the conduct of the examination. 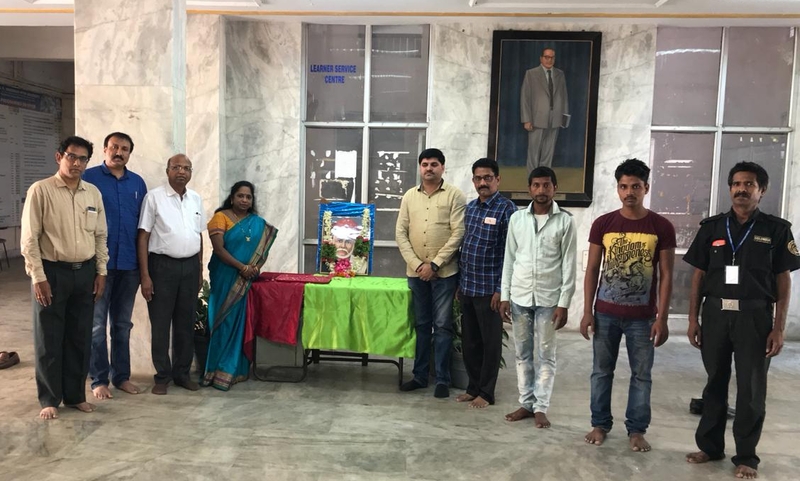 The computer will bring more transparency in the examination and also help the university administration to announce the results in a short time," Prof. B Yadava Raju, Member Secretary, TS SET, said. Not just for the university, the computer-based test will also help candidates in reducing the time consumed during the examination the OMR mode, candidates have to bubble the circles which takes time. Now, this can be done with Hyderabad just a click. This apart, the computer mode gives an opportunity for candidates to re-check their answers and correct them if necessary. This facility was not avail able in the OMR mode. Before going computer based mode, the university will hold mock tests to familiarize candidates with I the new system. "The university will give enough time for candidates to learn the pattern of the new test," a senior official said. 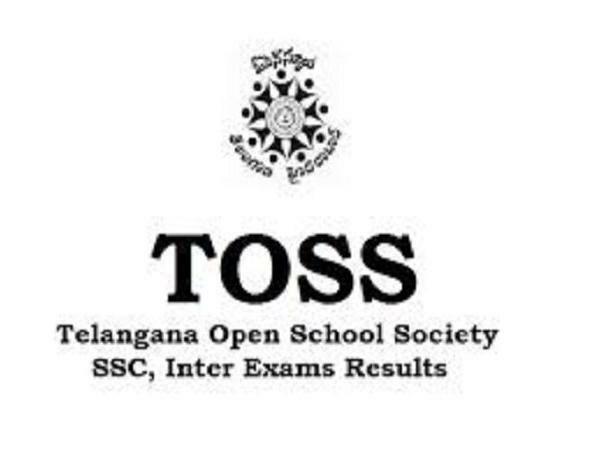 After the formation of Telangana, OU has conducted the TS SET twice. The TS SET is conducted for determining the eligibility of students for don. 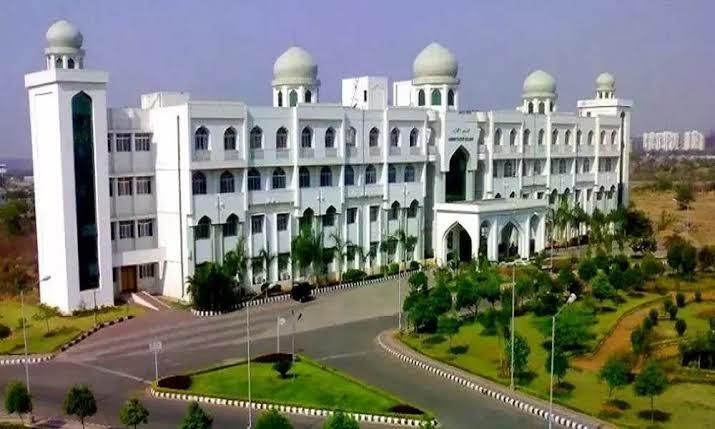 Assistant Professor and lectureship in Telangana's universities and colleges.